Kathi did her first international competition of 2019 this weekend, at the CSI2* show at Sentower Park. Our two 7-year-olds impressed. Hearst was clear in all his three classes, finishing off with a double clear round in Sunday's 1.35m final to end 8th while Cornido also jumped a double clear round in the final to finish in second place. 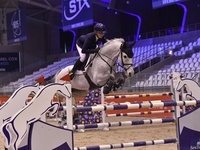 Etna showed good form, and was 5th in the opening 1.40m Grand Prix qualifier as well as 8th in Saturday's 1.45m class. 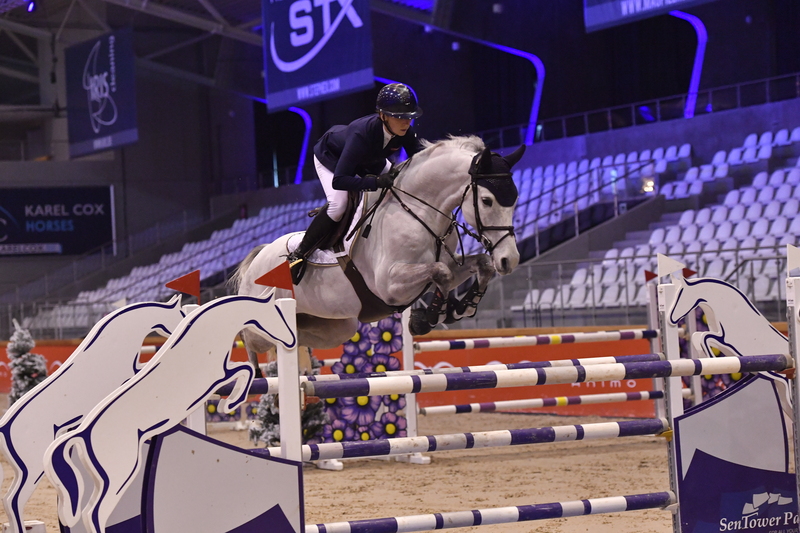 Amarit also jumped two out of three classes clear. The season continues at Peelbergen Equestrian Center this coming weekend. Jan. 7, 2019, 7:31 p.m.